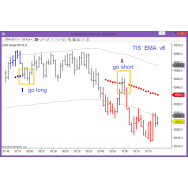 With the Indicators it is possible to manually trade the Setup, because they show the Price where we must place the Entry Order. 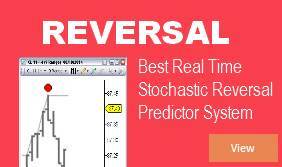 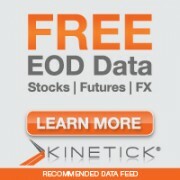 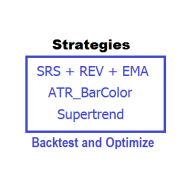 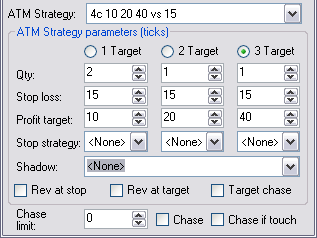 With the Strategy we can Backtest and Optimize the Settings of the Setup, and of course we can automate its operation. 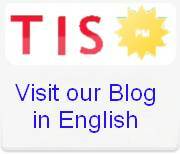 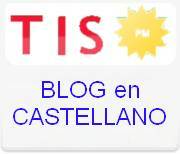 The Systems offer more flexibility, because they provide Full Automatic and Semi Automatic mode of Operation. 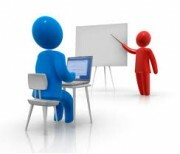 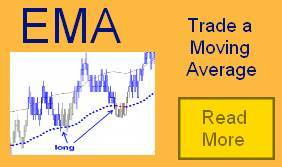 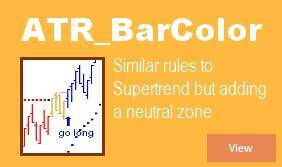 The User can define if trading all the Signals or just the Next Long or Short. 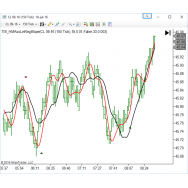 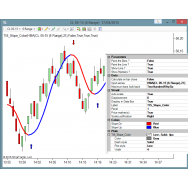 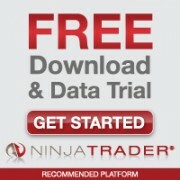 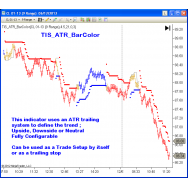 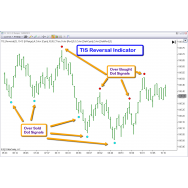 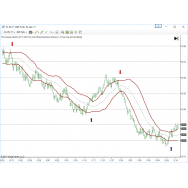 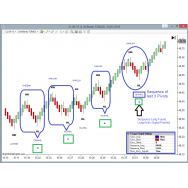 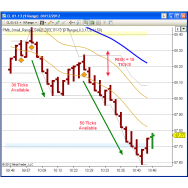 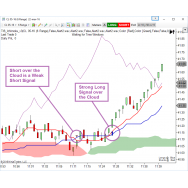 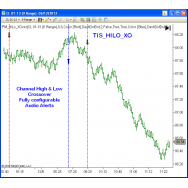 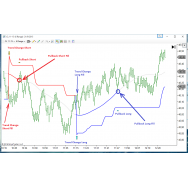 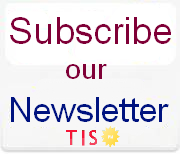 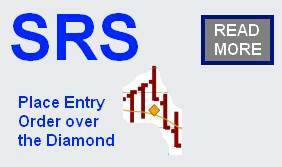 NEW - AVAILABLE FOR NINJATRADER 8 The TIS_Slope_Color Indicator allows to det..